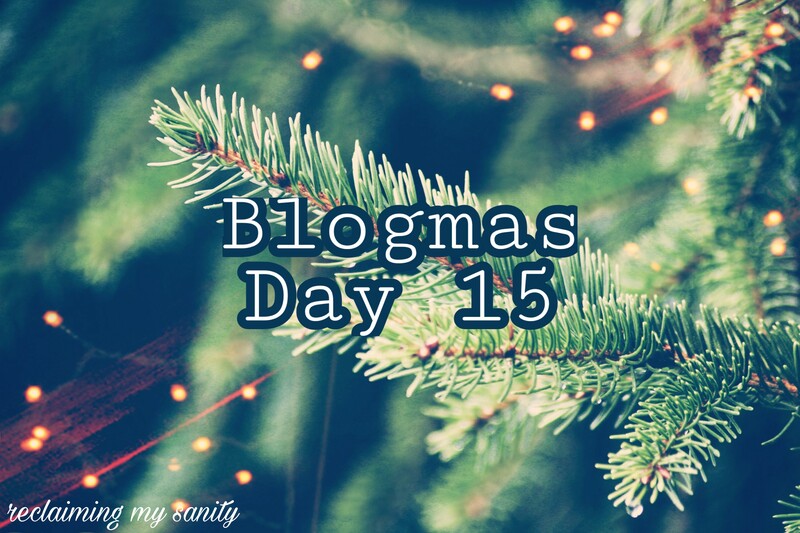 Ever since I can remember, my parents have always done anything within their power to give us a great Christmas. My mom, in particular, is such a giving person. She always is compelled to go all out at Christmas. Once my mom became a grandma (meena), her love for spoiling her loved ones on Christmas was even greater. Christmas is always the time that we have always been together. In the last 6 years, things have changed quite a bit. When my older brother was deployed in the Navy, I know that Christmas was hard on our family. Every year that my younger brother has been in prison, Christmas just hasn’t felt entirely the same. When we aren’t all together, it just doesn’t feel right. I think that’s why we have had a tendency to go all out on buying Christmas gifts for each other. That is, except for my older brother. He is a logical and intelligent man. He always tells us not to buy him anything, but we never have respected his wishes as we all get so antsy about Christmas. It’s not that he isn’t grateful for the gifts he gets, but his thoughts are we shouldn’t have to buy each other presents because someone says we have to (society, religion, etc) and that just having dinner together is enough; being together IS enough. In the last year or so, we have learned his annoyance about our lack of respecting his wishes (of not buying him gifts). Between that and us (Chris and I) deciding we weren’t buying adults gifts this year, our entire family came to a conclusion. This year, we aren’t doing presents except for the 3 kids. Nobody is under any obligations and we all agreed to doing it this way. Now, like I said, my mom has a very hard time not spoiling her children. I know it has been hard for her not to go buy us gifts. Even I have been catching myself finding things and thinking “oh she would love this!” We are givers, it makes us happy to make others happy. As a substitute to buying us all gifts, my mom came up with a new idea. She said she just feels like she has to do something. She suggested that we all go see a movie as a family. So today, we are all going to see a movie together. I wonder if this will become a new tradition for us. I have been thinking about what Christmas will be like next year, when we will all be together again, and how excited we all are for that. Like I said, it’s not what’s under the tree it’s who is around it. That is something you realize when someone who should be there isn’t. 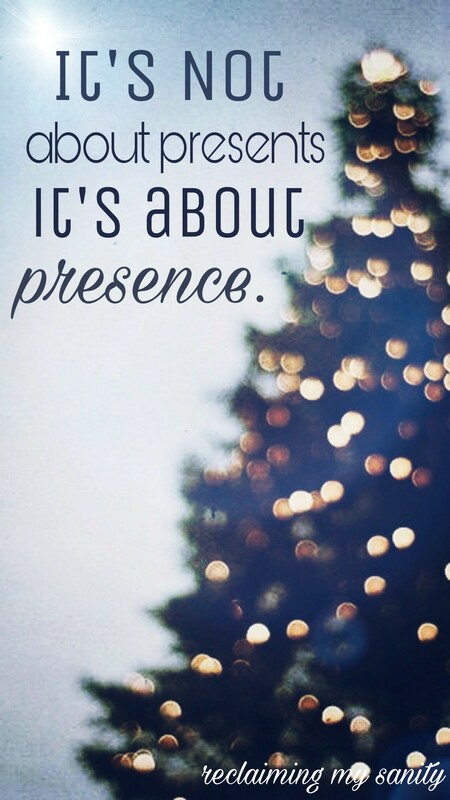 It isn’t about presents, it’s about presence. Making memories together is worth more than any present.